One gets the feeling that this colossal story means a lot to King, that he's telling it because he has to....he's giving The Dark Tower everything he's got. Wolves of the Calla is one of the strongest entries yet in what will surely be a master storyteller's magnum opus. [A] hypnotic blend of suspense and sentimentality...a sprawling, eventful tale of demons, monsters, narrow escapes, and magic portals. The man can spin a yarn, and a great one at that. 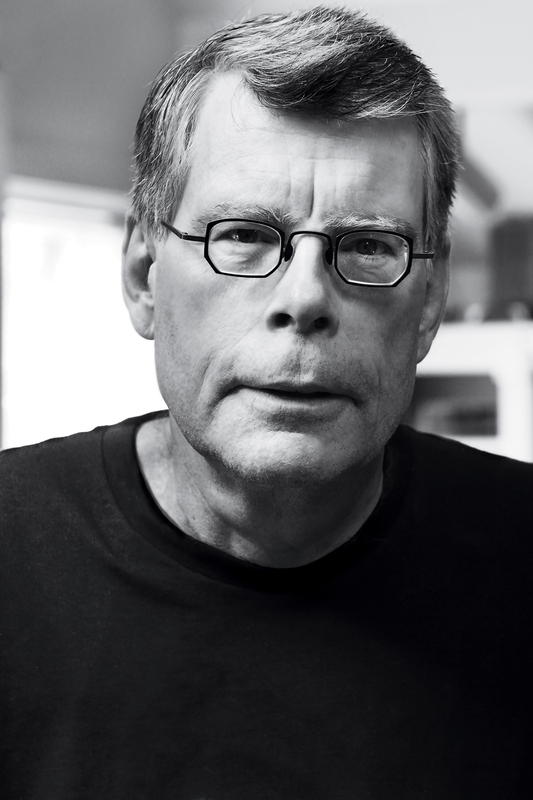 The master of the macabre....[King] is still quite the entertainer. An impressive work of mythic magnitude. May turn out to be Stephen King's greatest literary achievement. It works because King, despite his long resume, keeps insisting on surprising himself and, in so doing, surprising us. Brilliant in technique and ability...Feed your head! Now dig in, 'cause King's latest in this seven-course banquet...is a lip-smacking, brain-filling repast. 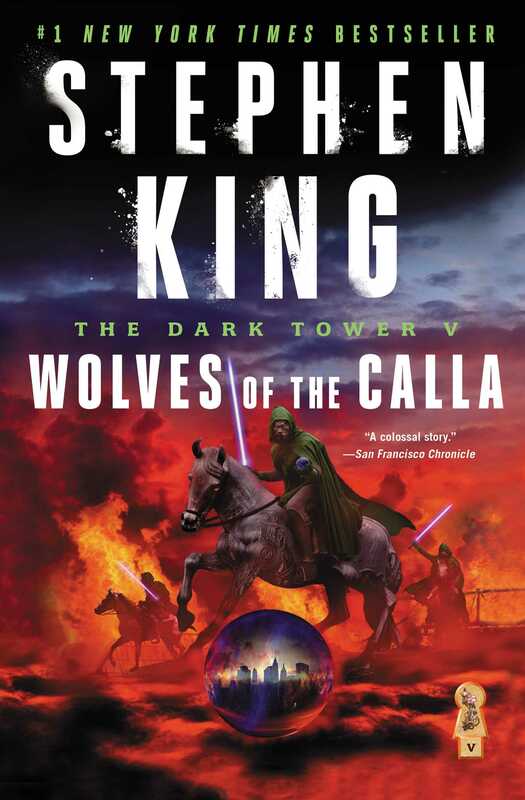 "The Dark Tower" is King's masterpiece....Wolves of the Calla succeeds as a standalone work. The high suspense and extensive character development here...plus the enormity of King's ever-expanding universe, will surely keep his "Constant Readers" in awe.